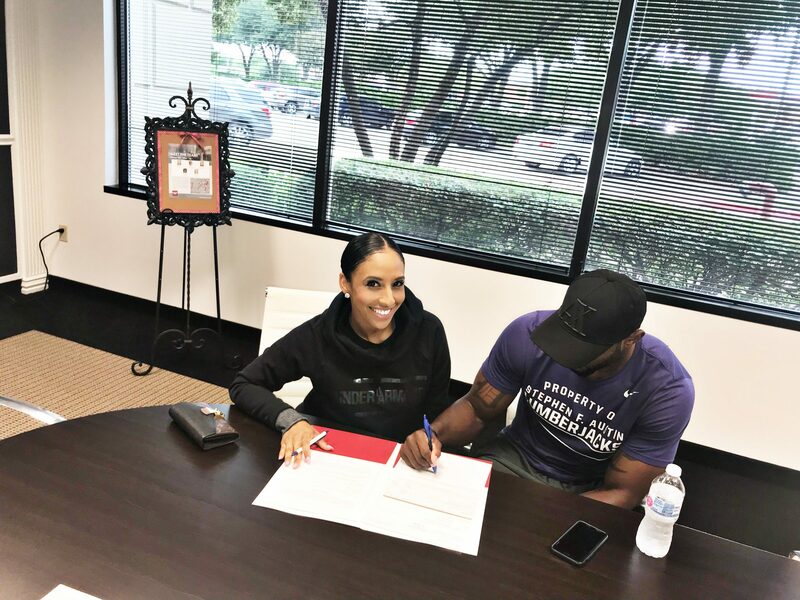 Today we’d like to introduce you to Jessica Edison and Kenneth Huggins. Jessica and Kenneth, please share your story with us. How did you get to where you are today? 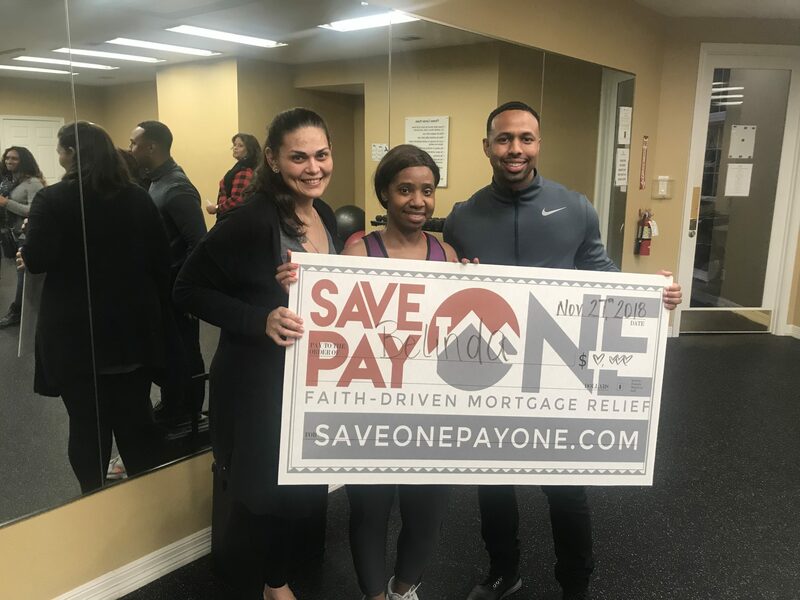 #SAVEONEPAYONE We help homeowners facing foreclosure, bankruptcy, and other financial hardships by guiding and supporting the homeowner through the education of relevant options tailored to their current situation. 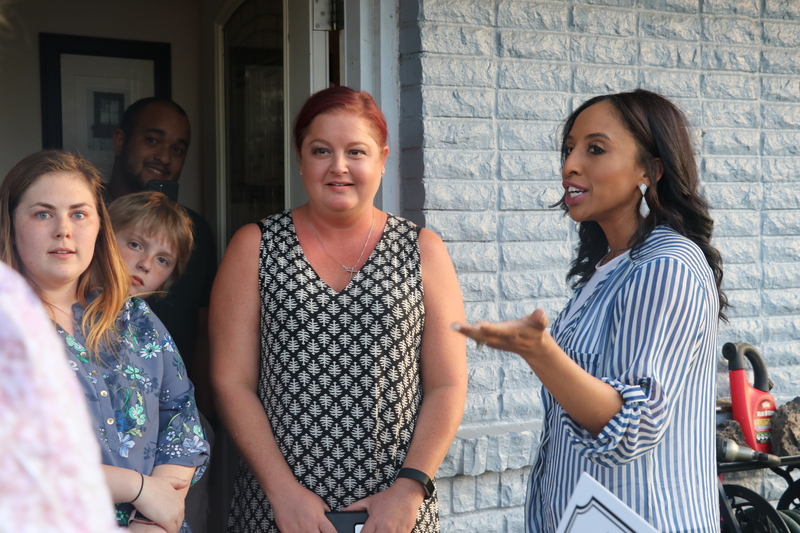 Once we help the homeowner, together we “pay it forward” by having them select another homeowner’s story from our confidential database. 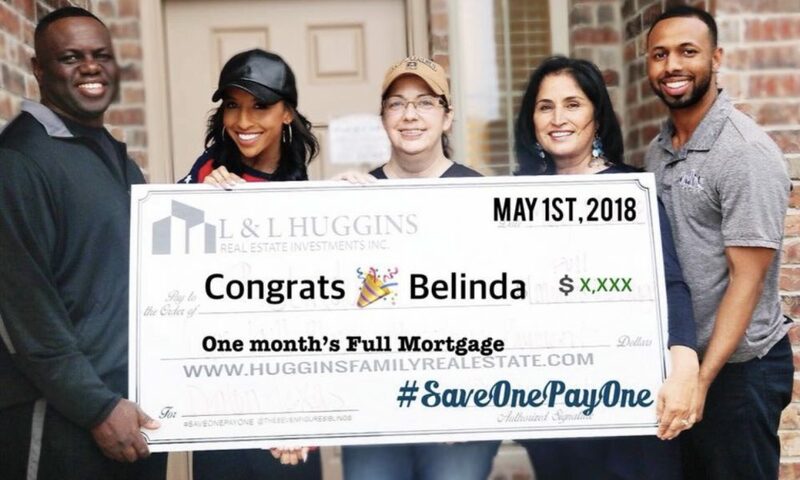 They’ll never see the private details of the person’s mortgage — only their story submission. What we do is simple… you allow us to help SAVE you, then together we PAY ONE forward. (Jessica) March 21st I had an unexplainable experience with god. I’ve tried over 1000X times to put into words, but nothing I say or write can even compare to accurately describe the feeling, impact, spirit, and message the Lord spoke to me. Through my recent adult life, the Lord has blessed me more than I deserve. I guess in life we learn how the lord gets your attention. Well, for me? He got my attention LOUD…VERY LOUD two years ago. He placed me in a position of leadership. A position of leadership that paid BIG. TOO BIG, so I thought. I’ll never forget the day I became FEARFUL of GOD. YES. LITERALLY SCARED of him. I was in Hawaii on vacation with my family. I received an email with a number. The weight of that day started my adult journey with God. One very different from my childhood. Through leadership, I’ve been tested, bruised, beat up, harassed and straight humiliated. Through leadership, I’ve experienced my worst failures. I’ve also experienced my greatest success. Through leadership, he has worked on me and prepared me for such a time as this. One constant that has always remained is my passion TO TEACH, MY PASSION TO HELP, MY PASSION TO WATCH ANOTHER GROW INTO THEIR POTENTIAL AND FLY. I guess that’s why teaching was always my dream job. Through every victory and every defeat, I’ve centered and surrendered to HIM. I knew to whom much was given much was required. I stayed true to ME. Just the way he designed ME. Through every WIN and every LOSS, I continue to grow with HIM. Tears filled my eyes because NEVER have I EVER experienced the reward from obedience. Not like this anyway. Phil 1:6 says Be confident of this, that he who began a good work in you will carry it on to completion until the day of Christ Jesus. SAVE ONE PAY ONE’s message, and the purpose was clear. Build His Kingdom on purpose and work OUT to people what he has worked IN. 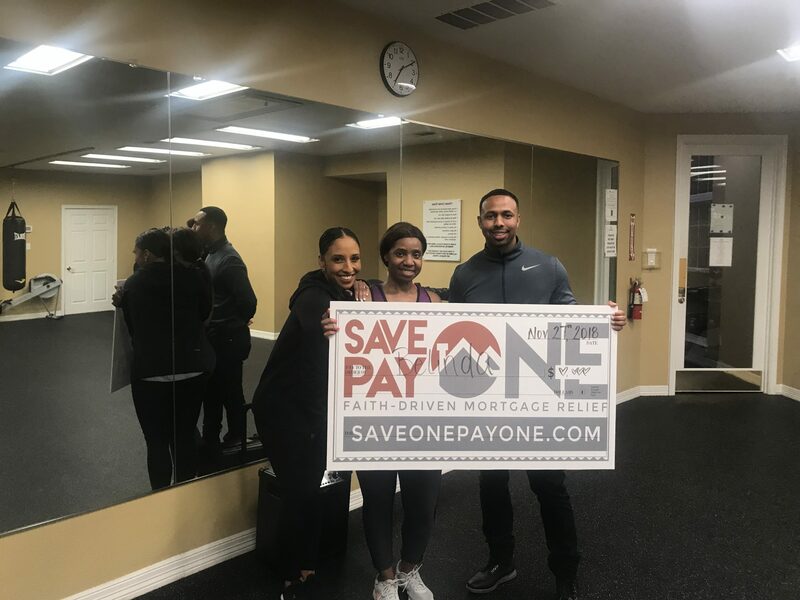 Mid-2018 we launched our #SAVEONEPAYONE movement. A movement designed to TEACH ABOUT HIM. A Movement designed to Build HIS KINGDOM through the community. A movement designed for HIS children to SAVE one another, and a movement for HIS children to PAY one another. As the movement unfolds people see just how magical and worthy, his glory really is. Not a smooth road. But are there any smooth roads in the lords work?? Please tell us about SAVE ONE PAY ONE. 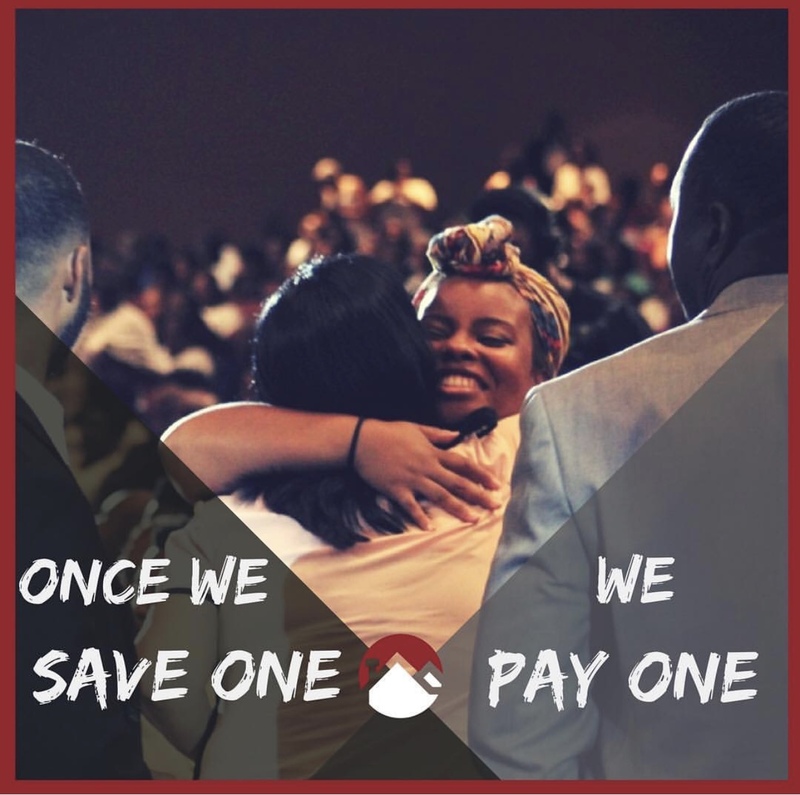 Save One Pay One is a faith-driven mortgage relief movement that helps homeowners facing foreclosure, bankruptcy, and other financial hardships. 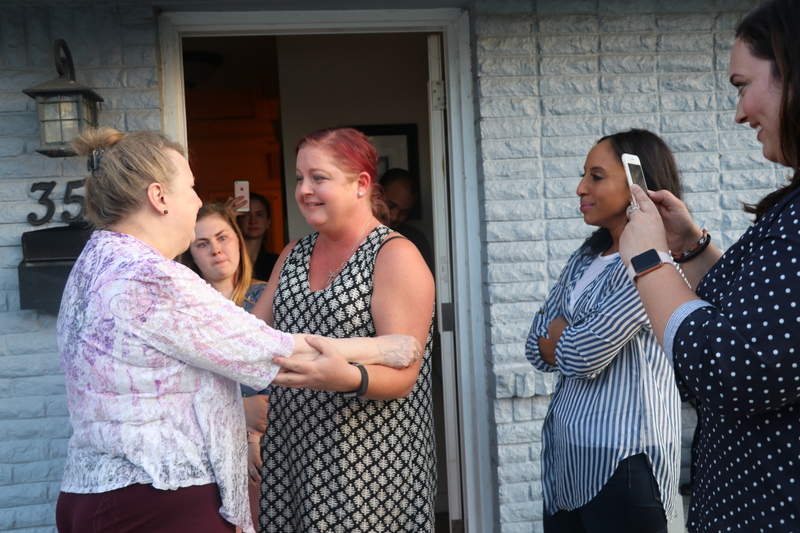 We believe in helping families keep a roof over their heads and connect with the community by paying one forward. Family ice cream trips in the car. LOL!